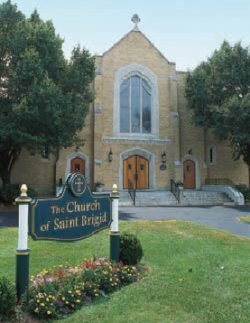 The Churches of St. Brigid, St. Helena, St. Mark the Evangelist have been merged by Decree into a new parish called St. Gianna Beretta Molla, effective June 29, 2017. 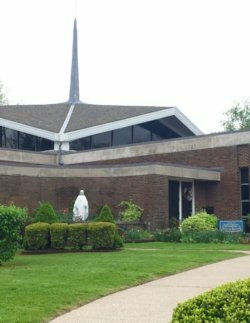 You can read the Archdiocesan Decree here, as well as the details of why the merger took place. Learn how to report an incident of sexual abuse to the Archdiocese of Hartford. 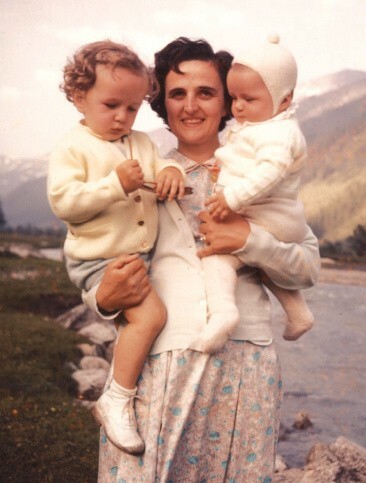 Would you like to become a Member of St. Gianna Parish? Contact us at 860-236-5965, email the Parish Office at , or mail in a Parish Census Form.